Call us today for your Catering or Fundraiser needs! BBQ Bob takes pride and care in preparing quality meats by hand with unique homemade seasoning to enhance your BBQ experience! Our BBQ takes time and patience to render into succulent smoky tender meats, then served with Bob's special Award Winning BBQ sauce. Perfect for your next event! Never is BBQ complete without some good southern style home-made desserts. 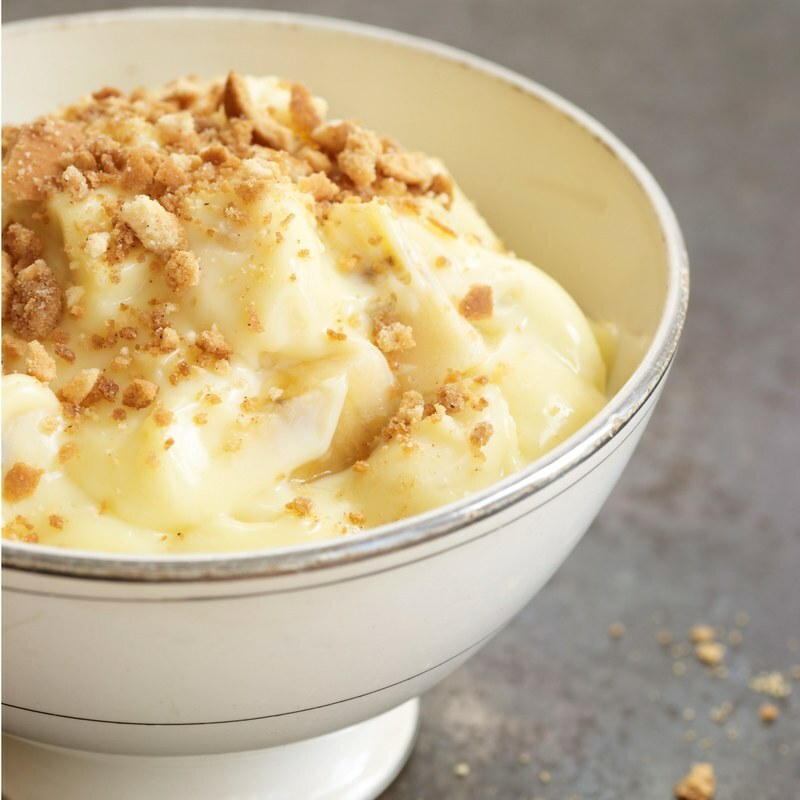 Our Banana Pudding is a southern favorite made with Nilla Wafers, ripe bananas blended into a rich creamy custard. 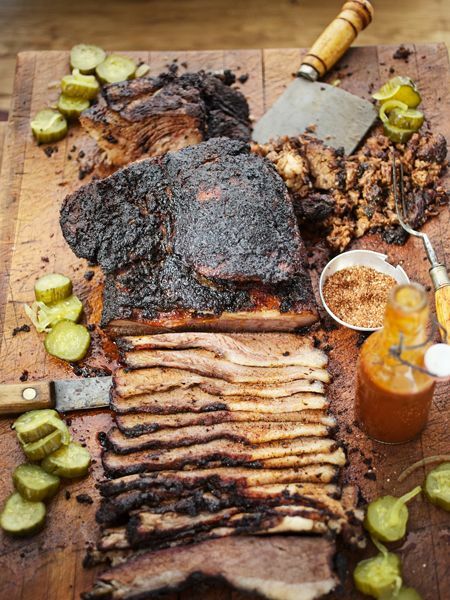 Our menu ranges from your old school to some mind blowing custom BBQ and sides. Available also in Bulk.